Who is ready for a change in the white-house? Honestly, it is time for Christians to take a stand and fight back against the socialist that has infected our country. We need to put God back in the white house and restore the damage that Obama has caused with his carelessness and disrespect of what America is really about. He has left our country in shambles and vulnerable to more terrorist attacks and alien invasions along our borders. We were once a strong country, stood out among the rest and we can be that proud country once again. It is very simple…Christians need to stop hiding and get out and do something about it. Obama has no respect for God, Our Soldiers, Our Constitution, or America. Follow this link to read an unedited interview that was conducted by Cathleen Falsani, the religion reporter for the respected Chicago Sun-Times newspaper and you just might be surprised with what Obama has to say about his stand on religion…or maybe not. While preparing for the next election we as Christians need to remember that we are not to vote as Republicans or Democrats. We need to vote as Godly men and women and cast our vote based on God’s values. It’s not just WWJD…it is HWJV? 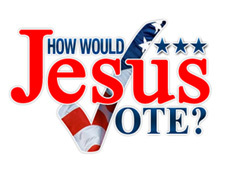 (How Would Jesus Vote) So on my venture to learn how God want’s me to vote in the next election I picked up a copy of “How Should Christians Vote,” By Tony Evans, courtesy of Moody Publishing. For those of you that do not know who Tony Evans is…he is a pastor at Cliff Bible Fellowship in Dallas. He is the author of many books, speaks at churches and other events all over the country, and is heard on 500 radio stations each day. 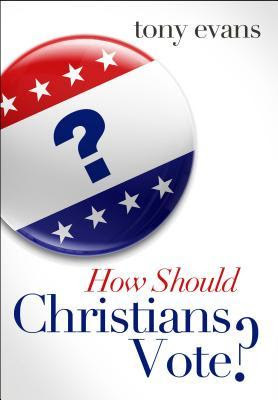 In “How Should Christians Vote,” Tony Evans teaches on how Christians can apply biblical principles when considering who to vote for. Evans emphasizes that God is neither Republican or Democrat and that neither party is good or bad. 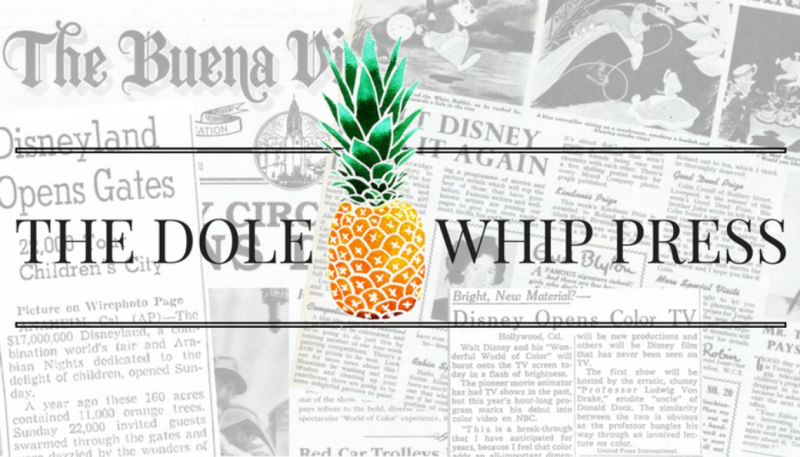 Each party holds policies that value God’s word and each party has some policies that do not. We need to listen to what the candidates have to say, where they stand, and most importantly who they represent. 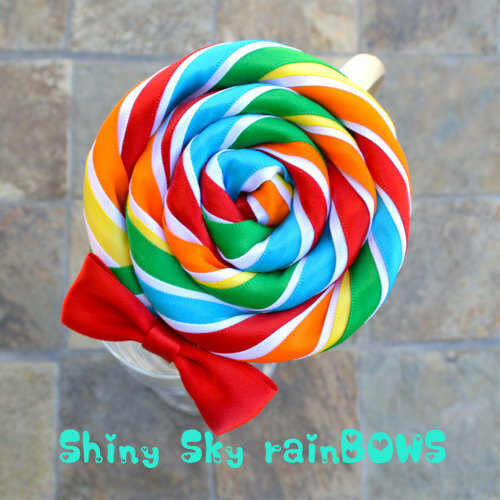 We can not vote on color or political party. And do not vote to make history! Cast your vote to bring glory to God. Tony Evans pulls much scripture that we can use to guide us with our political choice. We learn how the government was formed and what our founding fathers had in mind for all Americans. Most importantly we are reminded that government was created by God, not man. When our leaders display Godly values they are good and our country is good. When our leaders display values that are not honoring to God they are evil and our country suffers. Obama is a prime example of a president that is dishonoring to God and the outcome is…well just take a look around ya…. Take a stand for your Christian Values and remember to vote God’s way…It is the only way to save this great nation we call home. On voting day ask yourself, HWJV? My opinion of Obama does not necessarily reflect the views of the author. Since the release of “Heaven is for Real,” by Todd Burpo, there has been a tremendous drive in literature about Heaven. Burpo shared an amazing story of how his son had a vision of Heaven and came back to earth to tell about it. The author of Between Heaven and Earth has a much different story to tell. Steve Berger and his wife lost their son on his 19th birthday in a very tragic, one car accident. His son went home to Heaven and there he stayed. This tragedy tugged at the fragile hearts of the Berger’s. This heart wrenching tragedy led to one of Berger’s greatest enlightenment’s about an amazing wonder called Heaven. This tragic event worked in the lives of the Berger’s and they began to feel the omniscient presence of God. It was now that Berger finally understand the depth of his sermons he preached over the years about our forever home in Heaven. It wasn’t until Steve’s son was called home by the Lord that he felt the peace and comfort that this promising place offers. It is one thing to be able to talk about heaven, but to live heaven while on earth is a miraculous story. Berger tackles the accusations of “heavenly minded but of no earthly good” with a passionate call for faith and hope in the midst of fear and despair. Focusing on the hope and inspiration from Paul’s letter to the Philippians, Berger invites his readers to engage in his thoughts and visions about heaven, drawing inspiration on God’s grace and healing power that lies between Heaven and earth. Berger takes the reader through the emotional journeys of Apostle Paul as he confesses what it truly means to live in Christ and to die and gain. He digs deep into the lessons learned by Abraham as he stayed focused on the future that was promised by God. We are reminded through his writing that Heaven is a place in which there is no pain, it is a place harvested with joy and love that is given to us by God. Heaven is real and it is a beautiful place. 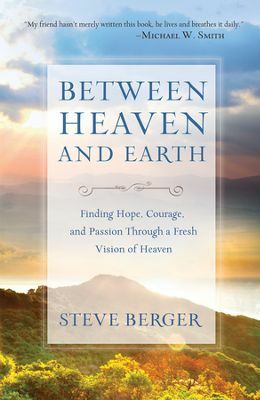 “Between heaven and earth” is a glimpse of a personal journey that Berger and his wife never thought they would have to take. It is something that I can relate to, as I lost a very close family member a few years ago in a very tragic accident with a fire engine responding to an emergency call. This book offers healing and comfort in the power of God’s word and his promise of Heaven.